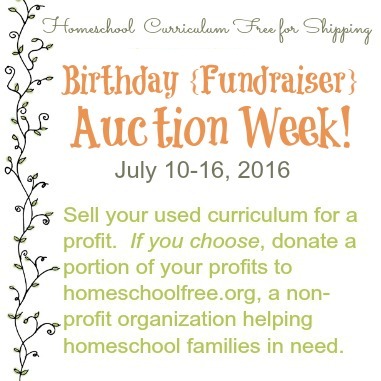 A little bit about the founder of Homeschool Curriculum Free for Shipping. Written July 1, 2014, the day this organization was officially founded. Hello, I'd like to introduce myself. 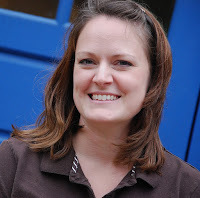 My name is Deana and I blog at The Frugal Homeschooling Mom. 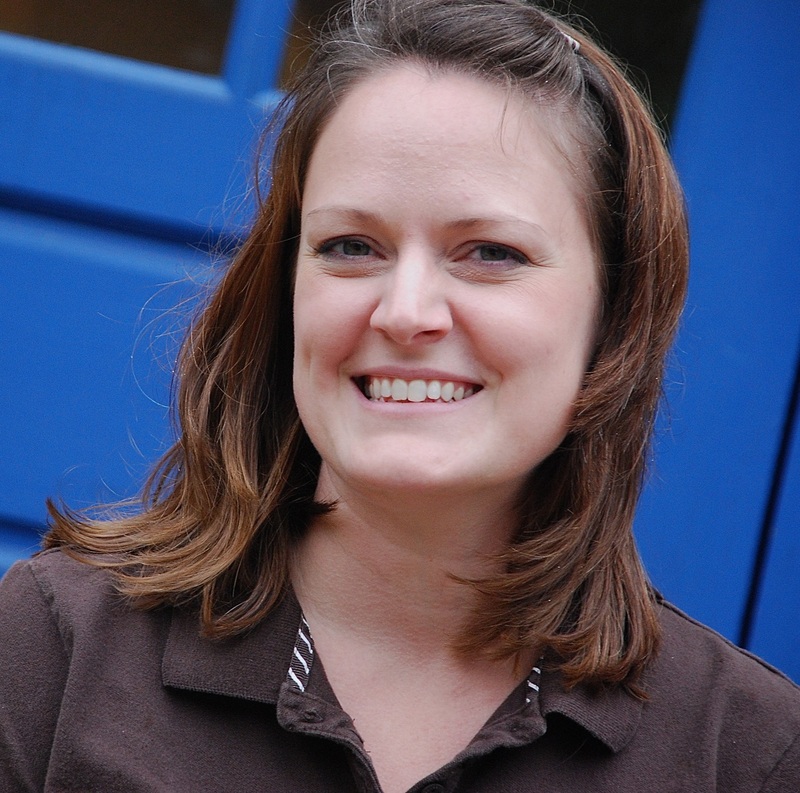 I homeschool my three children, and enjoy staying at home with them. Living off of a very small income has been difficult, especially during the past two years. We have seen God provide for us in ways we could never have even thought to ask, through the generosity of others, when times were the tightest. Thankfully, we lived through that time of hardship, and have so much to share with others about how God provided during that time, and now we are in a position to breathe a little better. Although we still have to live on a very small income, things are not quite so tight. Hubby got a raise and promotion, and I am seeing income begin to come in by working at home. This organization is my way of giving back - I want to pay forward all the generosity that has been shown to me in the past two years - a scholarship to my local homeschool co-op, food donations to my family over the holidays and through random generous people we didn't even know, a family who gifted our family generously over Christmas this past year, when times were the tightest they have ever been, random acts of God which provided just enough cash right when we needed it, and so much more that it would take me a month to type it all for posting it here. God has truly blessed our family, as we seek to follow His will. I encourage you to listen to God's calling, accept Jesus Christ as your Lord and Savior, and forget what people think about you... Follow God and His blessings, and the peace and joy you experience in His purposes for you is worth more than anything in this world. I saw a need in the homeschool community for us to be a little more giving. We tend to take, take, take, and keep, keep, keep. I know I have stacks of workbooks, textbooks, notebooks, pencils, crayons, Math manipulatives, and although I use most of them, there are some things that have sat on a shelf for 4 years and I know I will never use them. I see families who are struggling to live off of one income, and who are looking for ways to supplement their curriculum needs on a very small budget. In one homeschool class my daughter took this year, someone began putting items on a table labeled "Free" - and I began to desire to do something such as that. I wanted to help. The idea of this organization began to take form in my mind. It grew and finally I just did it. I began a Facebook group, and hoped that it would work. And so far so good - there have been many posts already in which people have been able to pass on their homeschool curriculum to other families who need it! We have over 760 members at the time of this post, and it continues to grow. My hope is that this organization is encouraging other homeschool families to lend a helping hand to other homeschooling families. I want to encourage generosity, kindness, and grace through the business practices of this blog, and through the membership on the facebook page. We welcome anyone to join, and ask that you respect the moderators' decisions and policies on the Facebook group. We are here to serve you, but also have high expectations for how the group will function. Thank you for understanding that our main goal is encouraging DONATIONS and a GIVING heart among the participants in this organization. We expect lots of takers to come, but we really encourage those who wish to GIVE to help us make this group what it's meant to be. We will do all that we can to protect your acts of generosity from anyone dishonest or who is just trying to use the system. Thank you!